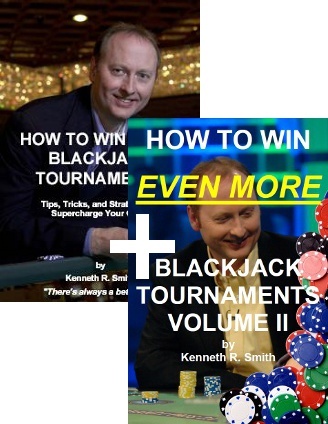 Blackjack Insider, the best online monthly magazine on blackjack and advantage gambling, has a block buster e-book available now. 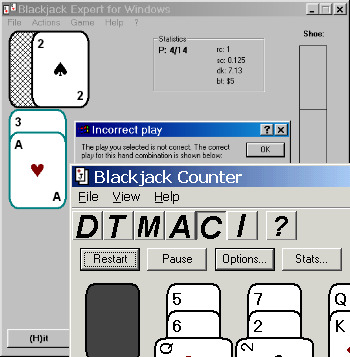 It features some of the best blackjack strategy advice that appeared in previous issues of the Blackjack Insider newsletter (40 articles written by 15 top-notch experts, over 130 pages). 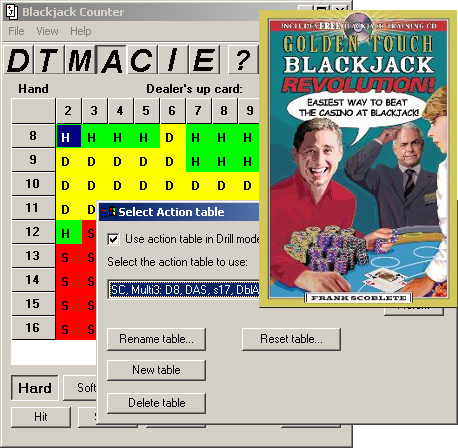 You'll get solid advice on basic strategy, card counting, Risk of Ruin (ROR), and comps. Some of the featured writers include: Fred Renzey, Dan Pronovost, Jean Scott, Bob Dancer, Frank Scoblete, Hal Marcus, Eliot Jacobson, Michael Shackleford, CC Rider, Captain John, Kenneth Smith, Richard McKelvey, and Henry Tamburin. 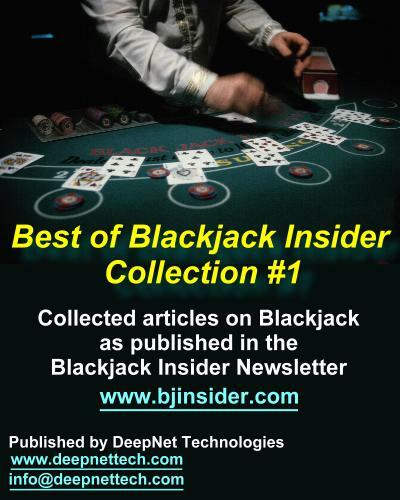 We've collected and organized our very best articles in the Best of Blackjack Insider series. In fact, the articles in the Best of BJI collection are now ONLY available in our e-book. What's in the "Best Of BJI" Collection? After you complete your purchase, you will be provided with a link to download the e-book as a PDF file. Simply save this to your computer, and enjoy the e-book at your leisure! The e-book is formatted for easy viewing or printing.